Sangini Patel, PA-C - Advanced Skin and MOHS Surgery Center, S.C.
Sangini is a board certified Physician Assistant, practicing cosmetic and medical dermatology since 2004, working with Dr. Jefferey Karaban starting January 2007. She completed her training from Western University of Health Sciences in Pomona, CA where she graduated with honors receiving a Master of Science Degree in Physician Assistant Studies. After completing concentrated rotations in dermatology, she practiced aesthetic and general dermatology in Orange County, California, trained by board certified dermatologists and plastic surgeons. Sangini specializes in aesthetic dermatology, Botox©, Dermal Fillers (Restylane©, Juvederm©), Various Laser treatments (hair removal, skin tightening, photorejuvenation, texture/pore reduction, facial and leg veins), and chemical peels/skin care products. She also practices medical dermatology, seeing common dermatologic conditions, such as acne and providing mole checks. 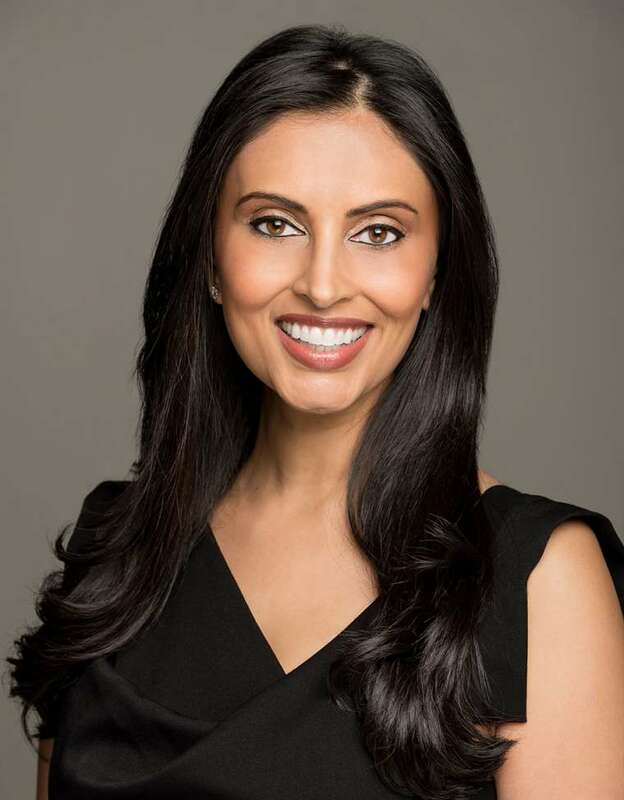 Sangini maintains her certifications by regularly attending medical education courses and training, therefore remains current on the latest dermatology advances and technologies. She is currently a member of the Society of Dermatology Physician Assistants (SDPA) and American Academy of Physician Assistants (AAPA). Sangini is certified by the National Commission on Certification of Physician Assistants (NCCPA). Sangini has a particular focus in cosmetic dermatology for men and women, providing exceptional care and expertise for aesthetics and cosmetic enhancements.